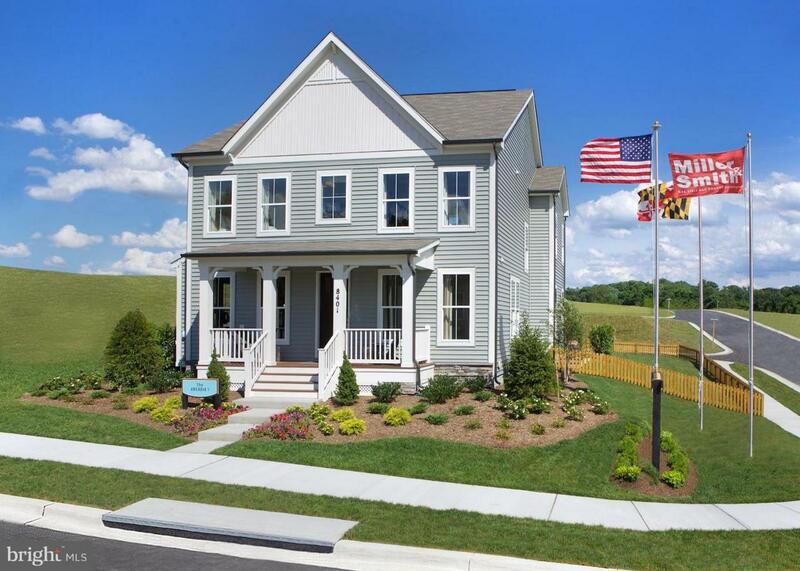 BUILD YOUR BRAND NEW MILLER AND SMITH Single Family Home at Tallyn Ridge! The stunning Arcadia I floorplan features up to 3400 sq.ft., an open light-filled main level, connoisseur kitchen with oversized island, desirable great room, large owners suite, and more! This is a base price listing for a to be built home and subject to change. Photos are of the model home. Open daily from 11am to 6pm.